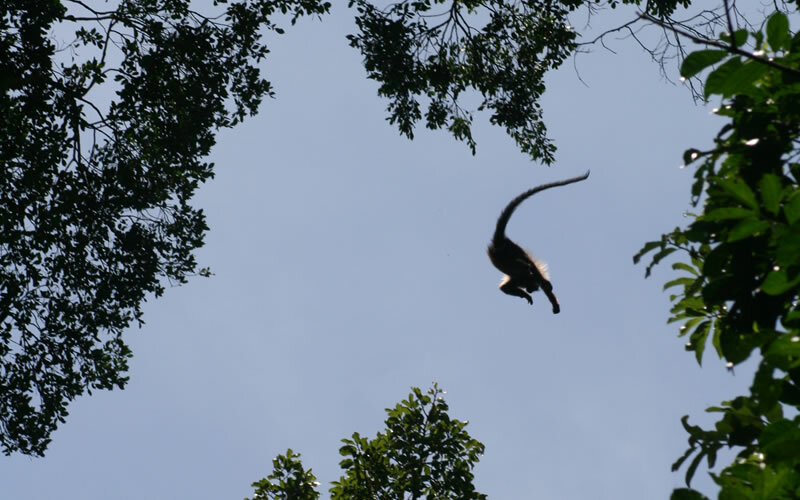 Mabira Forest is one of the only places to see the rare Grey Cheeked Mangabey (Lophocebus ugandae). his Old World Monkey is a tree dwelling relative of the baboon. In 2007, biologists identified this species of Mangabey as unique to Uganda. Our guides can give you an up close and personal experience with this rare species. Therefore our specialized trackers will always make sure that you see these primates.